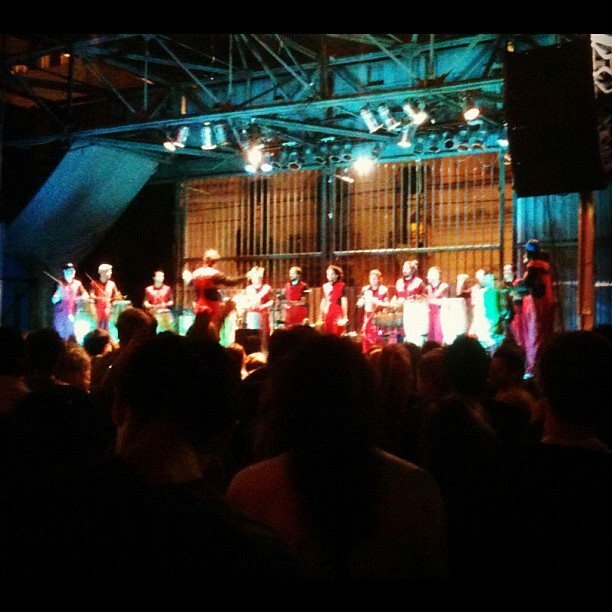 This entry was posted in Buenos Aires, Culture/History, Festivals, Things To Do, Travel and tagged Buenos Aires, Concerts, dancing, drums, La Bomba de Tiempo, Tambor by Matt. Bookmark the permalink. I guess the solution is just to not carry much stuff with you. Unfortunately, not carry much is carrying my small wallet (only bills and a debit card) and cell phone. They fit in my pockets and I wasn’t really worried about it. I definitely keep other money and cards at the house locked up though. I don’t think the city is all that bad, people are just so worried about helping me out that all I hear is “guard your stuff” and similar things.